elded, a Twitch streamer with almost 1.3 million followers, recently streamed Hyper Jam, the neon-soaked arena brawler from Bit Dragon. Put on your favorite Outrun-inspired synthwave and enjoy watching elded battle for the best upgrades and first place in the full video here. Hyper Jam is currently available for PlayStation 4 and Xbox One for $14.99 and on PC for $12.99. Check out the Hyper Jam website for more information, check out the full elded stream and don’t forget to follow. 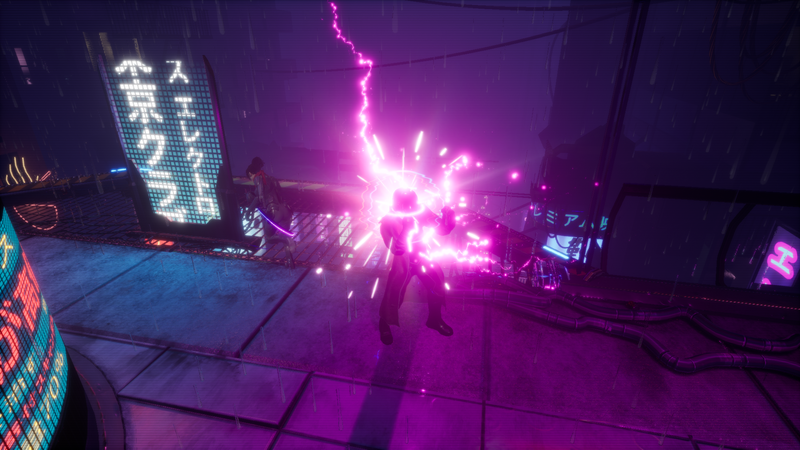 This entry was tagged bitdragon, elded, hyperjam, indie, indie game, indie games, Microsoft, multiplayer, neon, outrun, PC, PC Gamer, pc gaming, PlayStation 4, pr, PS4, Sony, steam, Stride PR, synthwave, twitch, video game, video game pr, video game pr agencies, video game pr agency, video games, videogame, videogames, windows, xb1, Xbox, xbox one. Bookmark the permalink.